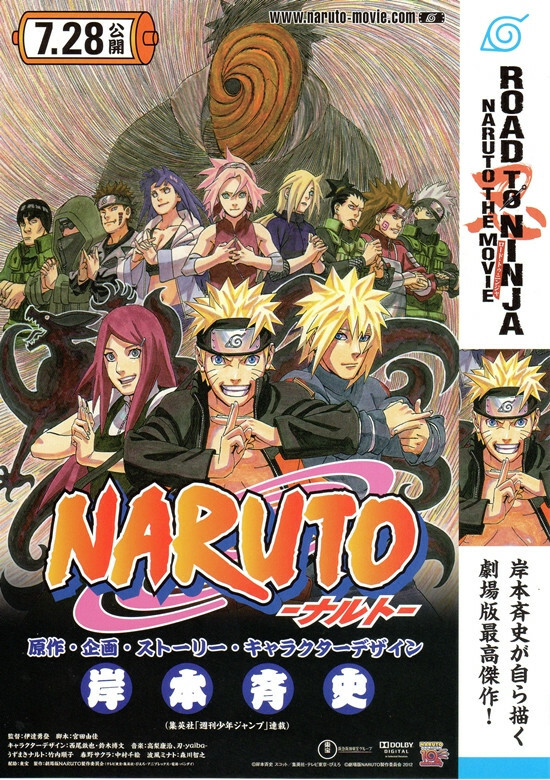 In just a short span of 2 weeks and 3 days, Naruto: Road to Ninja has raked in over 1 billion Japanese Yen (12,763,000 USD) and is already expected to break the record of the previous Naruto movies! 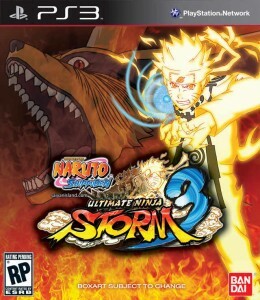 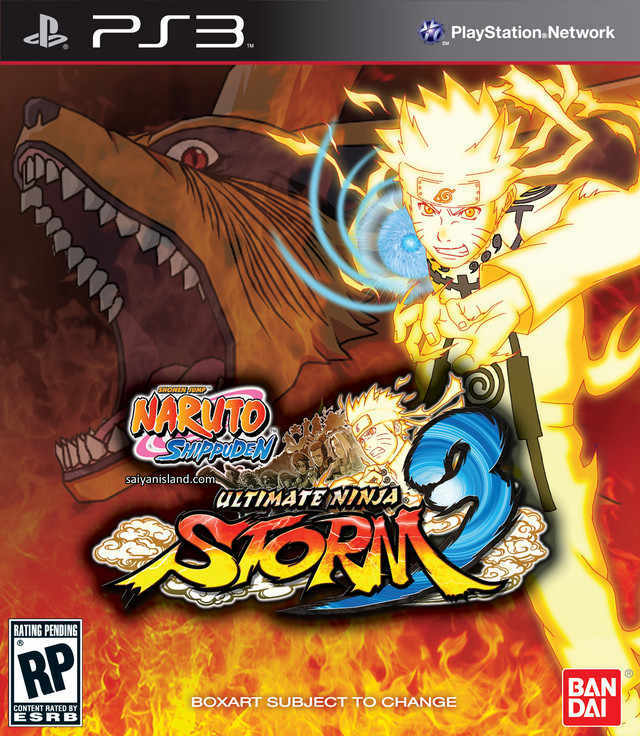 Asgard won’t waste any second in announcing that the Hokage version of Naruto will be a playable character in Naruto Ultimate Ninja Storm 3! 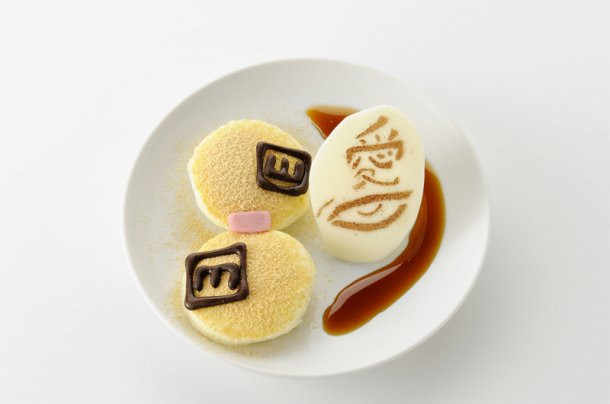 Namco Namja Town is getting in on the Naruto: Road to Ninja fun and has offered Naruto inspired food! 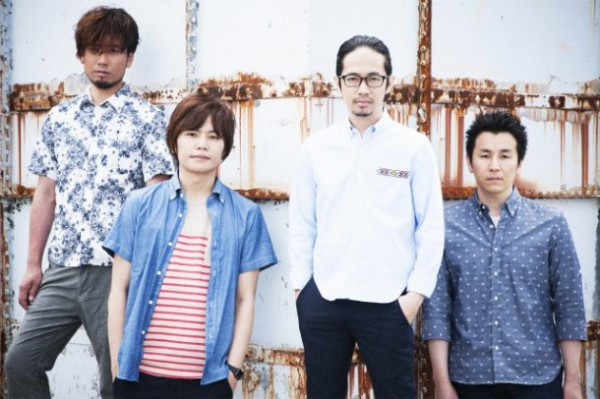 Japanese rock band Asian Kung-Fu Generation (アジアン・カンフー・ジェネレーション) has been chosen once again to provide the theme song for the world’s biggest ninja anime! Last month, Asgard celebrated Mother’s Day with notable anime mothers. 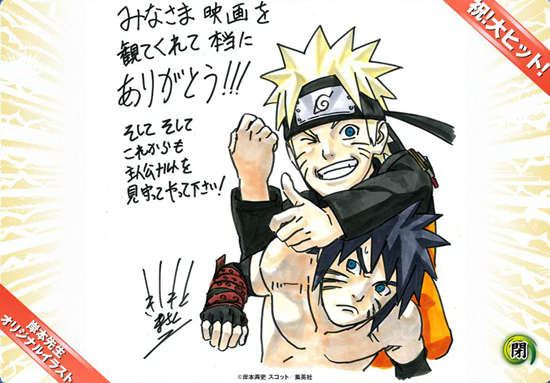 This time, the spot light goes to dad as we celebrate Father’s Day. 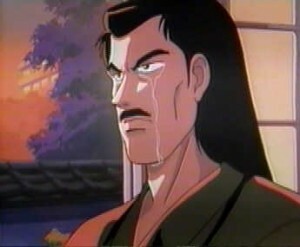 Asgard lists down the most notable fathers and father figures that the anime, manga and even video game world introduced us to. To celebrate it’s 10th year anniversary, I worked on the storyline and design selfishly with all my might.